So many things about Pirates are uncertain. Even the dates of the Golden Age of Piracy are open to debate. Some people say that the era ended with the hanging of Jack Rackham in 1720. Others note the hanging of William Fly in 1725. And yet others claim that the Golden Age went on into the 1740’s – or beyond. 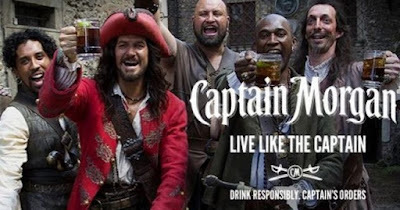 But the Age of the Buccaneers – now that has a definite end point. A very specific end point. The era of piracy ended at 11:43, on June 7, 1692. 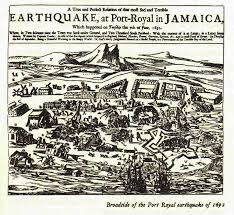 This time and date mark the Great Jamaica Earthquake of 1692. Jamaica had been captured buy the English in 1655. Though initially laid low by unfriendly natives and tropical diseases, the English (Among whom was a very young Henry Morgan) held the territory. The Spanish had not considered the island valuable, since it had no reserves of gold or silver. But for the piratical English, it was a toehold in the New World. In short order, the city of Port Royal was the busiest – and the wickedest – place in the New World. 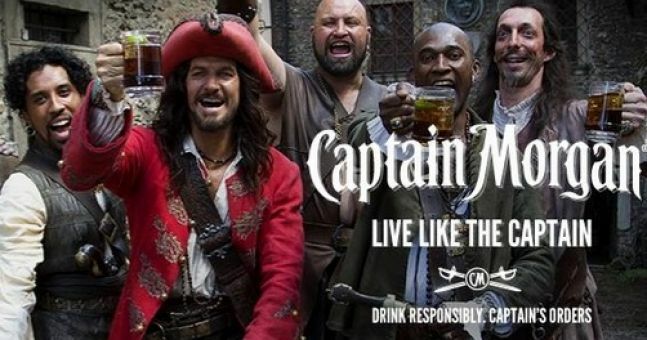 Pirates and whores rubbed shoulders with prosperous merchants and King’s officers, rum flowed like water, and the party never stopped. Almost at once, ministers told their parishioners that God did not like what went on in the wicked city, and that his wrath was sure to strike down the pirates. But nobody listened. They were too busy making money and spending it. What they should have been paying attention to was the mysterious shaking that troubled the island. No one knew what caused it. 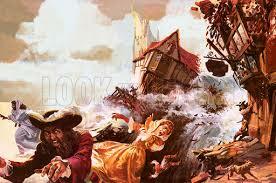 Theories ranged from underground wind storms that battered the land to tempests in an underground ocean. Today we know that Jamaica lies at the boundary of the Caribbean tectonic plate with the Gonave microplate. The area is not geologically stable, and earth tremors happened monthly. The Spanish, when they had held the island, had built low-slung houses, supported by wooden pillars sunk deep into the earth. The English however – celebrating piratical loot that was making the town wealthy, chose to replicate the brick-and-stone architectural style of their homeland. Some stone structures were three stories high, built on volcanic sand. The day of Saturday, June 7th was hot and still – what is now called “earthquake weather.” The ships in the harbor had been becalmed for weeks, and lack of wind had brought trade to a standstill. The rich men of the town may have gone to church – the local minister read prayers every day, in attempt to save the souls of his extremely wayward flock – and the merchant’s wives were mostly in bed, suffering from nervous stress and headaches – further signs that something was not right, if anyone had realized. 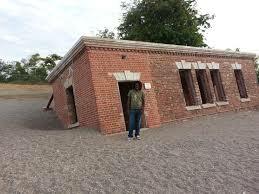 When the quake came (an estimated 10 on the Mercer scale) the first sign was a wave that towered over the 3-story fort at the mouth of the harbor. The ground shook, then shook again so strongly that the town’s stone buildings collapsed. Survivors spoke of the ground moving exactly like waves on the sea. 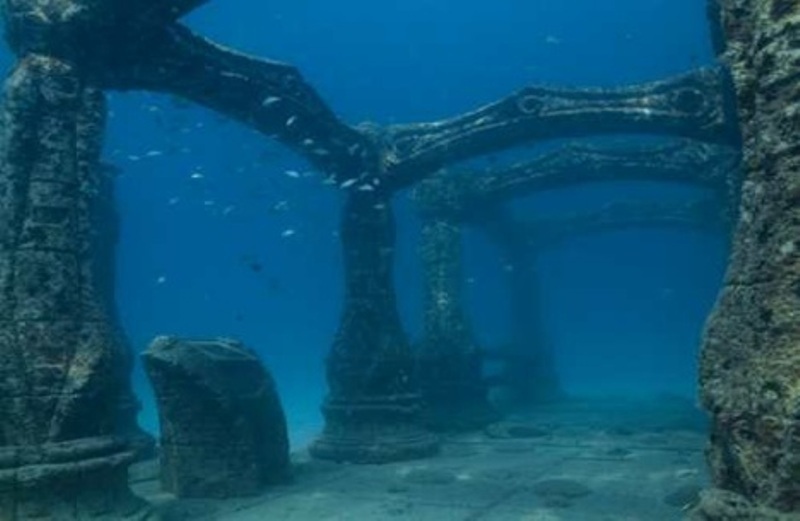 At the same time, sea water rose up under the sand, causing both buildings and people to sink into what had become quicksand. Movement of the tectonic plates and shifting of the waves caused people to be swept away as if they were adrift in a storm. One gentleman was sure he was going to perish, but saw the upper part of a house surging past. He caught onto the roof and was saved. Some people were only partially engulfed, and screamed as they lay trapped, knee deep, hip deep or waist deep in sand. Some were sucked down until only their heads were clear, and remained there until they suffocated, or were eaten by wild dogs. The scene was absolute chaos. There were no police, no firefighters. Most of the militia had been one of the three forts, which had either collapsed or been engulfed in water. The next tremor caused turmoil in the harbor. Ships tore from their moorings and smashed to pieces, which surged into the town further damaging buildings and beating people to mush. One three-master was lifted up, carried over the ruins, and deposited on top of a house, several hundred yards inland. And the tomb Sir Henry Morgan, pirate, privateer, Lieutenant Governor of Jamaica and Knight of the Realm was ripped open, the lead-lined coffin carried out to sea. Almost at once, looters began to do their work. The stone buildings – almost universally homes to the rich merchants and government officials, had been utterly destroyed, but the humble huts used by escaped salves, natives, prostitutes, and pirates had scarcely been touched. 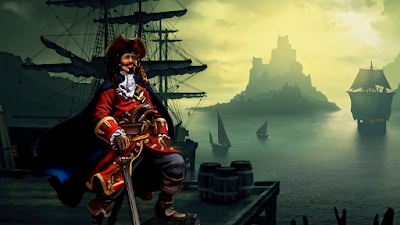 The pirates stripped gold, silver and jewels from the hands of the dead, raided the collapsed warehouses to steal trade goods like tobacco and luxury item like silk, and waded into the ruins of taverns to see if any rum casks remained intact. That night a wild party broke out, a reminder of Port Royal’s halcyon days, when Morgen’s fleet was in town, and the man himself was buying rounds and matching his followers drink for drink. In the morning there would be cholera, profiteering on water supplies, and a continuation of the screams of the wounded. 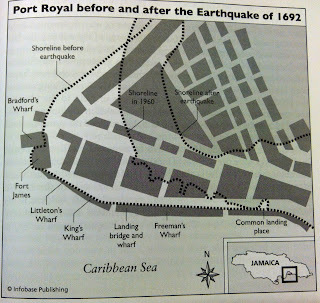 One third of Port Royal had sunk into the sea. One half of her population was dead, or would die in the next few days. These men were well on their way to creating a slave culture that would go on in the Caribbean for over two hundred years. But it was easier to blame the pirates, who did not live by the tenants of "polite society" A clean coat and weekly attendance at church covered a multitude of sins. did you mean "Mercalli scale?" otherwise great post, as usual! I like that last comment, "as it still does". Excuse me, but I have one question. 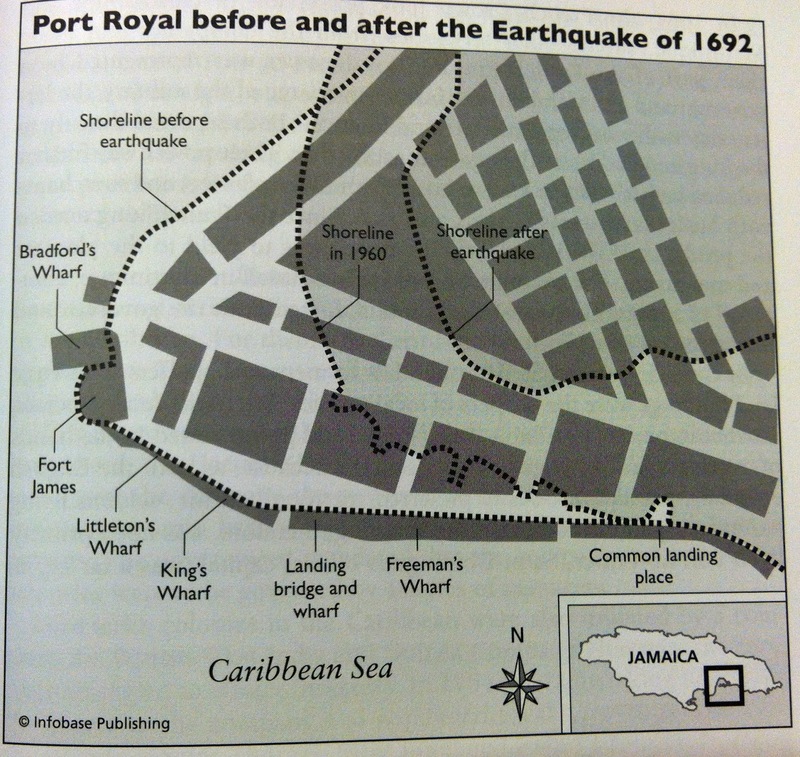 Did they restore remnant of Port Royal? English isn't my native language, so I'm sorry for bad grammar. I maybe overlooked it.